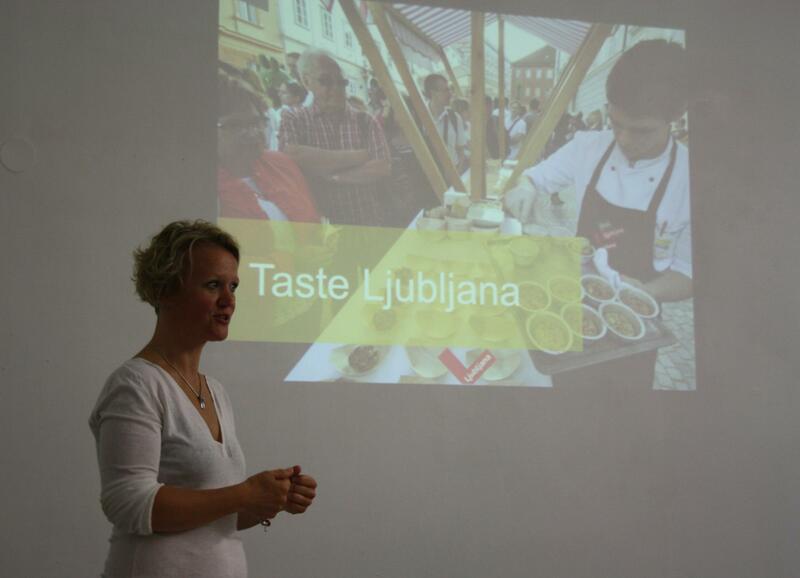 The meeting, organized in cooperation with the NALAS Slovenian member LGA, SOS, and "Good Place", the Sustainable Tourism Institute, brought together fourteen experts from the SEE Region, providing a great opportunity for exchanging ideas in sustainable tourism, but also developing the capacities of the "youngest" NALAS Task Force. The meeting was opened by Darko Fras, Mayor of Sveta Troica and Vice-President of NALAS and Amir Kupusija, representative of the Association of Towns and Municipalities of the Federation of Bosnia and Herzegovina, NALAS member LGA that hosts the Task Force on Sustainable Tourism. "Planning and development of tourism should not take place in isolation. Tourism should be considered as part of the sustainable development of communities, alongside other activities. 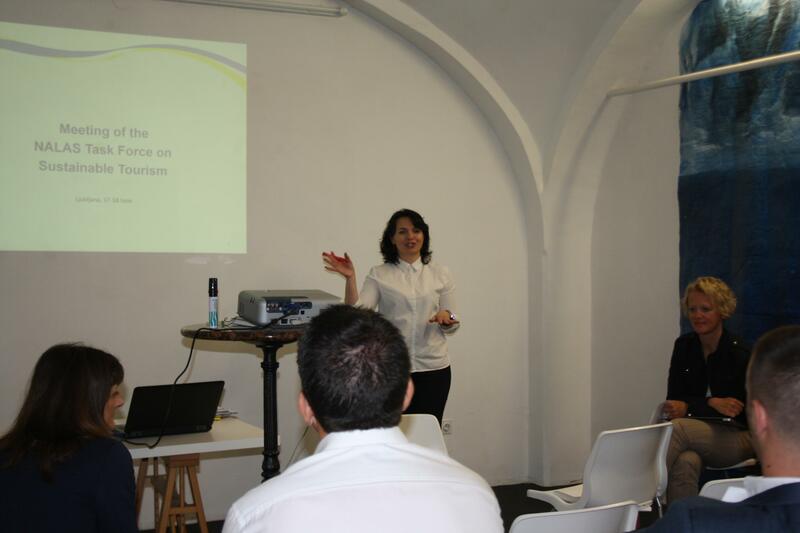 But at the same time, added value as EU and tourist markets recognizes is in transnational tourist products. Therefore the capacity building of local authorities, joint development of common project and mutual support, provided by national associations of local authorities and NALAS is added value for SEE", said Mr. Fras in his opening speech. The Task Force Members provided their updates about recent development in the area of sustainable tourism in their countries, discussed the process for developing municipal case studies in sustainable tourism and reviewed the toolkit "Green Destinations SEE" that will soon enrich the offer of the NALAS Knowledge Centre and become a valuable planning resource for local governments and other stakeholders that engage in development of sustainable tourism products. This meeting of the NALAS Sustainable Tourism Task Force had a strong capacity building component. 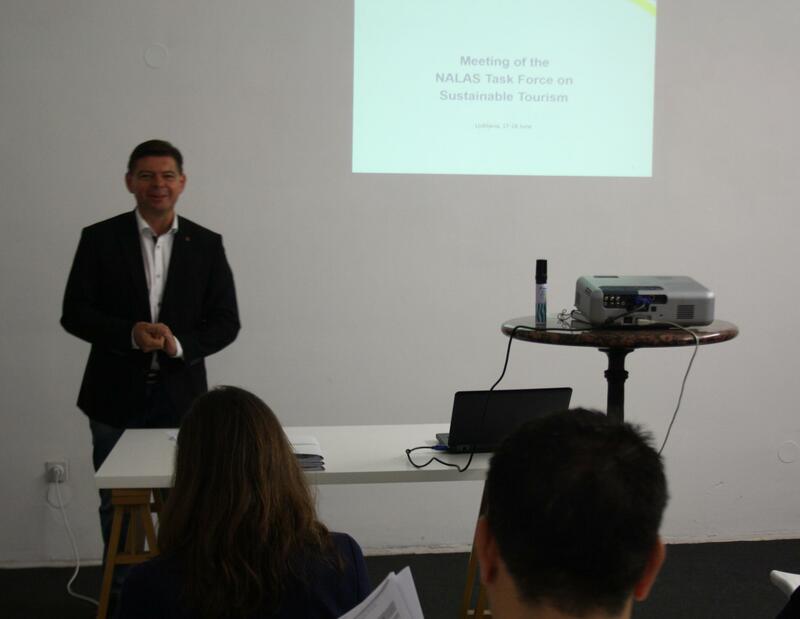 Renowned practitioners from Slovenia debated with the group on destination certification practices; business incubators and accelerators for the travel sector; EU funding opportunities for sustainability tourism and much more. Gemification in tourism was elaborated to inspire SEE local governments to see it as a way to give a destination an added value; the process of developing an authentic tourist offer, through the examples of Trans Slovenia Biking Tours and Bear Watching was examined, while the example of rafting and kayaking tourism was explored as a way to use river potential to broaden traditional tourist offer. 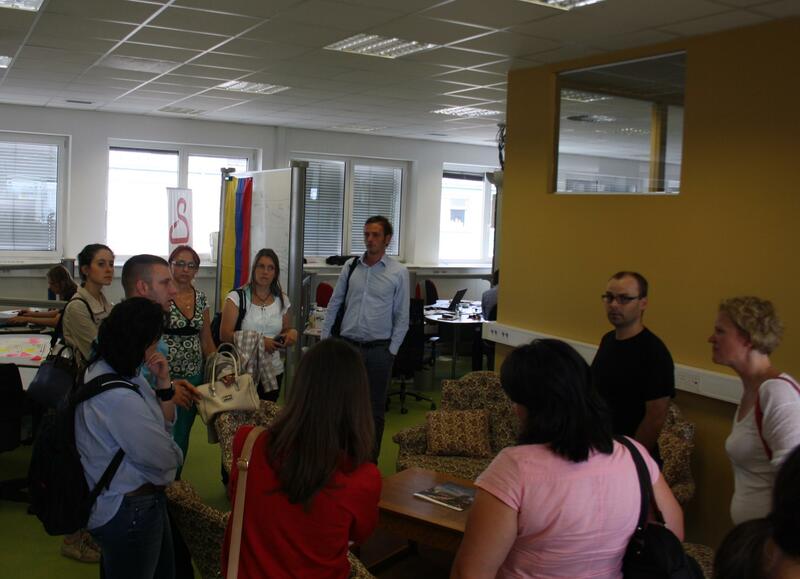 The meeting also included site-visits to the ABC Accelerator, where participants had the chance to meet companies that use the Accelerators' services and attend their pitching session; a visit to Ljubljana Marsh (Ljubljansko Barje) Nature Park; and a visit of the Eco-Farm Trnjula, where they got familiarized with the concept of a sustainable supplier.